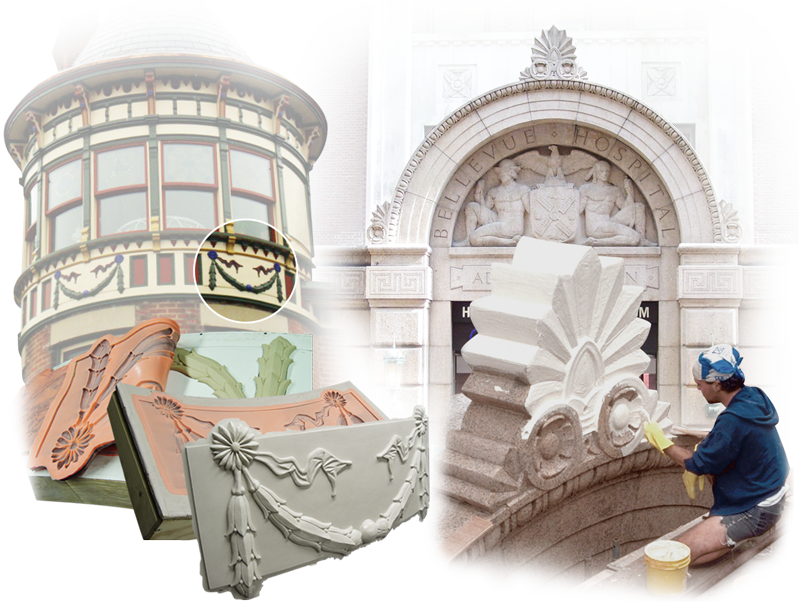 Architectural Restoration Tutorials by Smooth-On, Inc.
Smooth-On products have been used around the world for over 60 years to restore old or create new architectural elements. Smooth-On mold rubbers are easy to use and offer maximum versatility for any restoration project. We offer everything you need to do it yourself, including the best technical help available anywhere. We can also refer you to pros that can do it for you. Watch how to make a mold of a corbel for an architectural restoration project in Brooklyn NY. TASK® 7 is a low viscosity, fast set flame resistant plastic. The basic instructions for using the EZ-Mix meter mixing machine are outlined in this video.